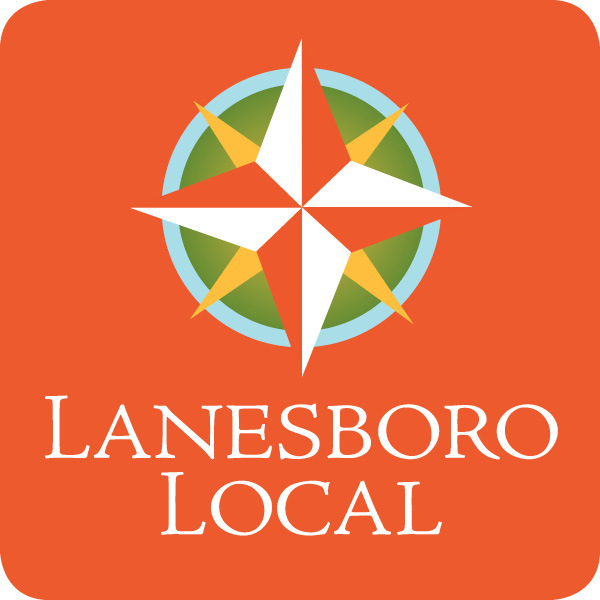 LAJ Consulting, aka FoodSafetyGuy | Lanesboro Local, Inc.
part of his business, since he has become engaged in the Farm to School initiatives. He planned two workshop sessions at a recent professional conference to help inform health inspectors of this process. He is absolutely committed to helping make sure there is as much latitude for small businesses as possible.